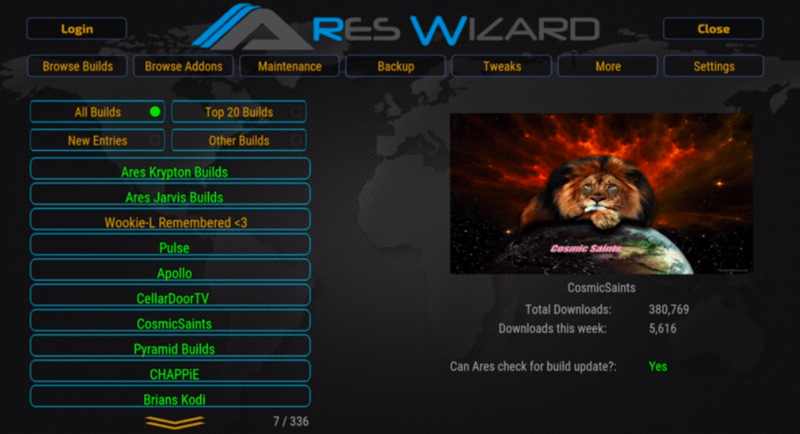 The Ares Project, the group behind the hugely popular Ares Wizard and Kodi repository, has thrown in the towel. Like several other projects this week, Ares was threatened by the MPA-led anti-piracy coalition Alliance for Creativity and Entertainment. Speaking with TorrentFreak, its operator warns that those behind similar projects should exercise caution.